Messy Church (started in an Anglican Church in England) has successfully spread all around the world including Australia. Life can be complicated especially for families. It can be difficult to find time to do things as a family. 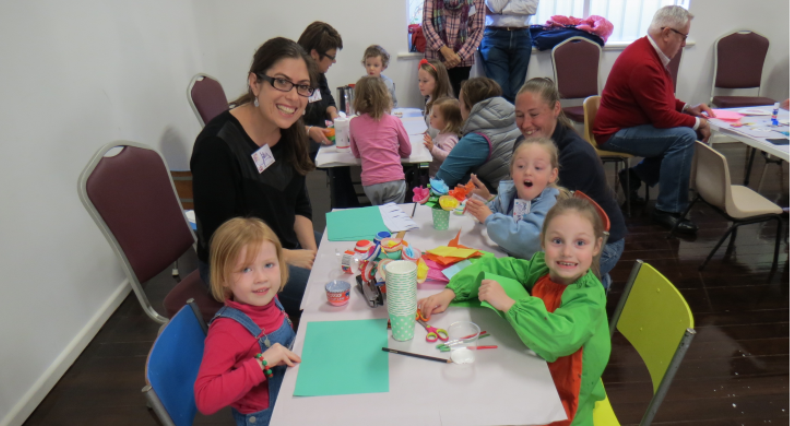 Messy Church is a place for families to do things together in a safe, Christian environment that is fun and meaningful and messy. Messy Church is not Sunday School or kid’s club but a monthly event for children and their parents or carers. Messy Church is for families (Mum and Dad, primary aged children and younger) to come and enjoy being together with other families. We make things together, eat together and celebrate God together. You do not have to be a Churchgoer to go to Messy Church. It is open for adults who bring a child / children and come as a family. We have a leadership team (all with ‘Working with Children’ checks) who monthly plan sessions. Our leaders love God and enjoy doing Church differently. They are very excited about this opportunity for families to celebrate together. We provide a welcoming environment for learning and sharing. 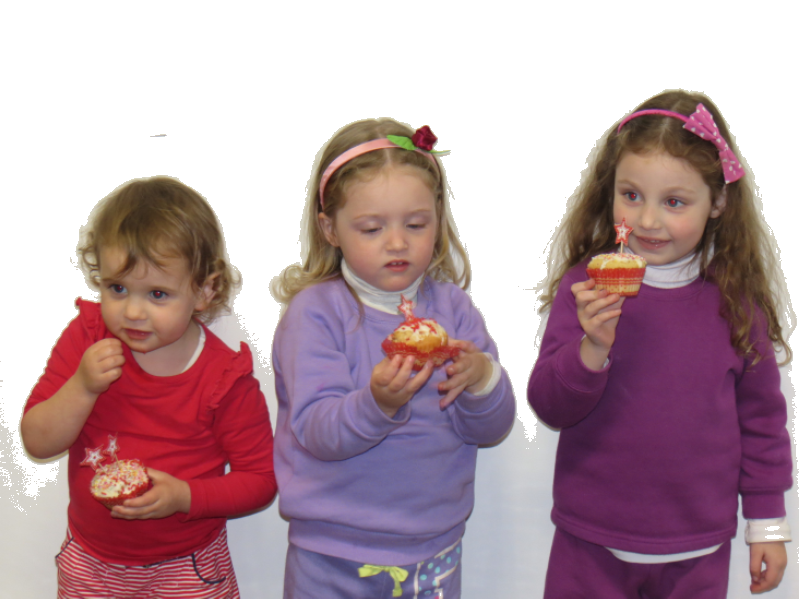 Messy Church is one way to enable your children to make an informed religious choice when they are older. There is no cost for Messy Church, however we welcome a donation towards the meal. What happens at Messy Church? 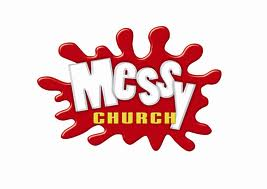 Messy Church is on the first Sunday in the month at Christ Church Anglican Church Essendon. We start in the Parish Centre – enter through the door next to the Op Shop in Mt Alexander Rd, Essendon.